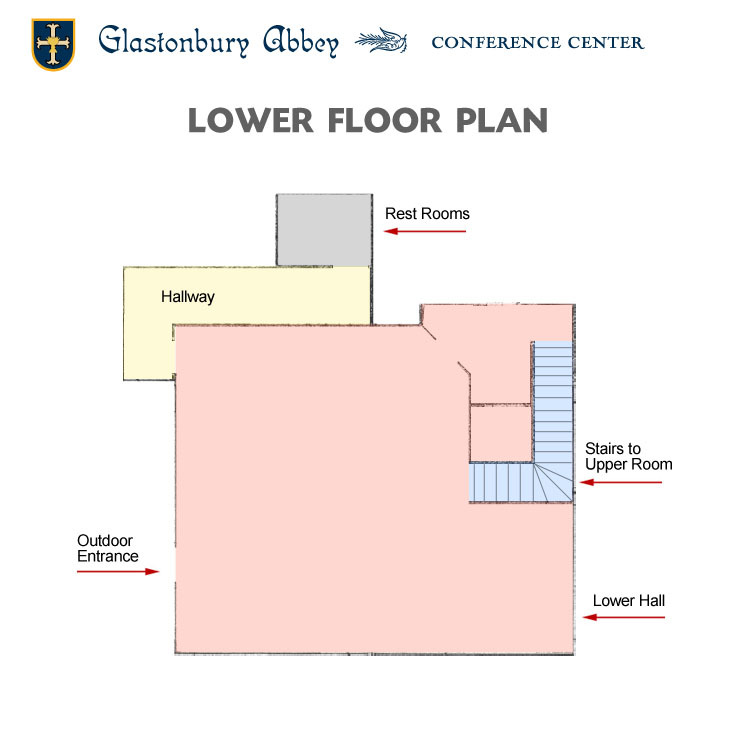 The Abbey Center offers a relaxing atmosphere for businesses and families to hold retreats, meetings and events. Set on more than 60 wooded acres in Hingham, the Center offers amenities away from the hustle and bustle of everyday life. The secluded, peaceful setting provides an environment where participants and coworkers can think and be creative. Whether looking for a place to communicate a simple message or somewhere unique to generate long range business planning, the Center is a place to foster great ideas. 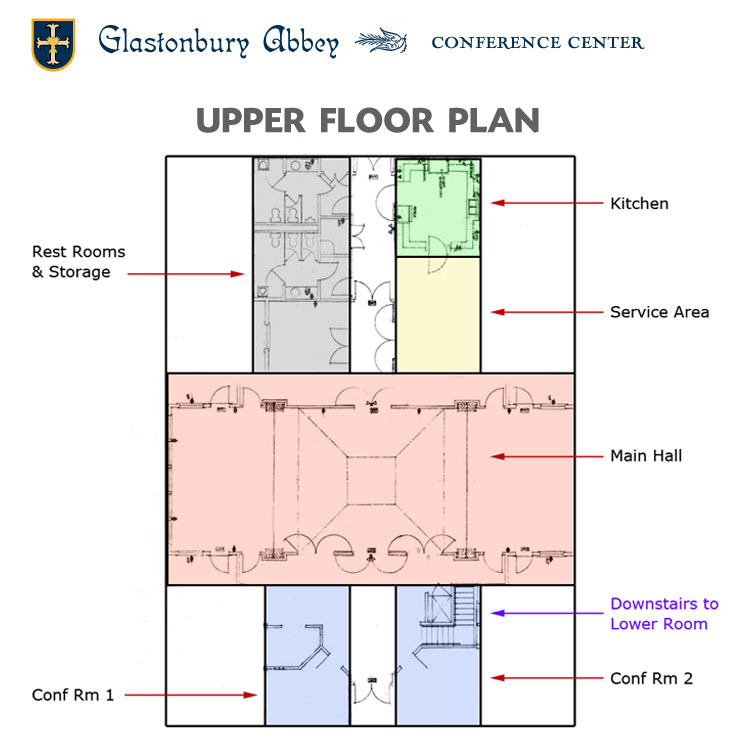 There are four areas for individuals and groups, offering seating for up to 180 people. We have a variety of equipment to help meet your needs. We offer free setup and breakdown to save you the hassle of having to transport expensive or heavy equipment. Located 20 miles south of Boston in the beautiful town of Hingham, the Abbey Center is close to Nantasket Beach and Cohasset, a picturesque village with boutiques, restaurants, inns and train access to Boston. We look forward to the opportunity to work with you. Please feel free to call or email us with your questions or comments.